Germany’s first bioenergy village covers its entire energy requirement from regenerative energy sources. A total of 3.7 million kWh of heat are released per year. 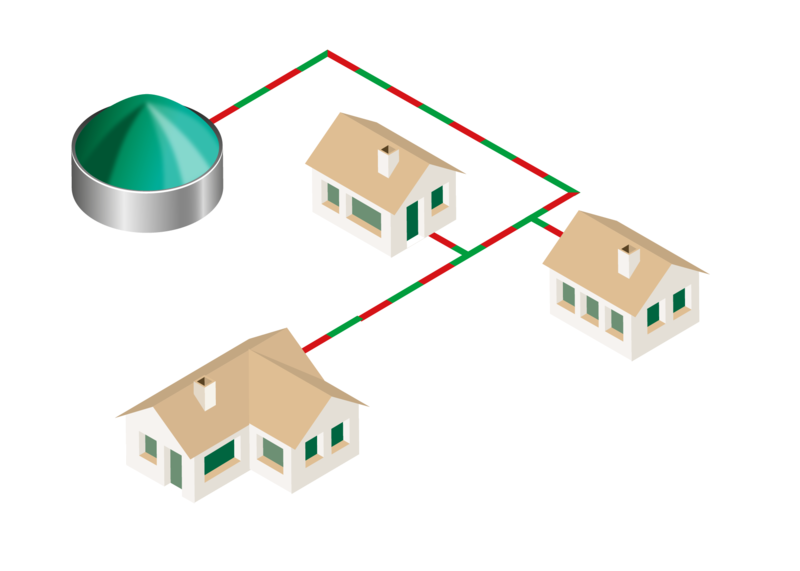 The BRANDES system monitors the heat pipework from the biogas system to the surrounding buildings.